them all from your dashboard. 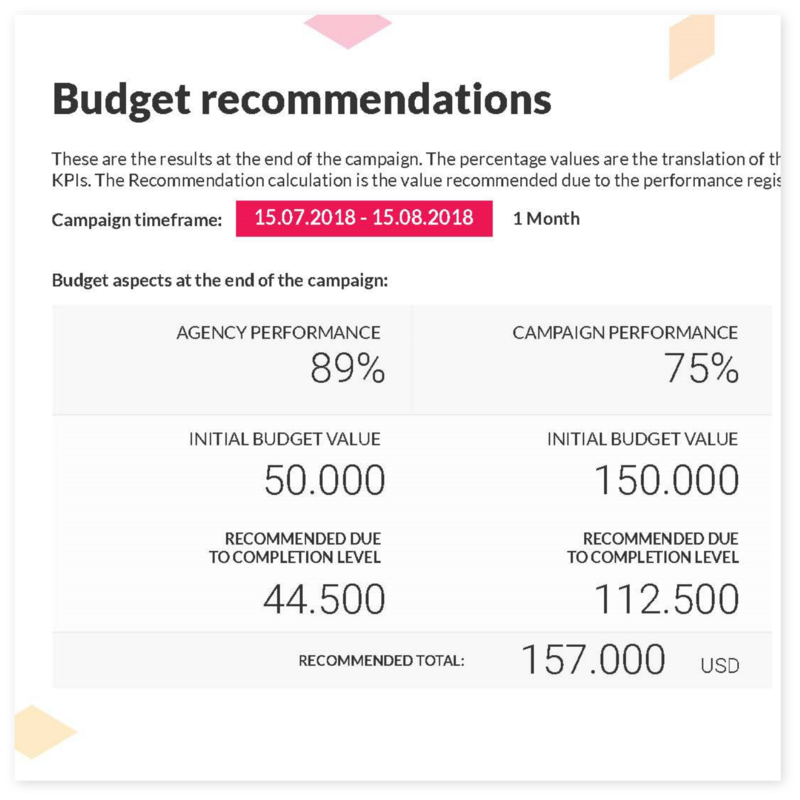 Take control of your online advertising, use your campaign KPIs to pay your agency only for what it accomplished, not more, not less. 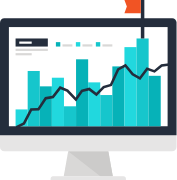 See the effects of your campaign, while keeping costs at a minimum. 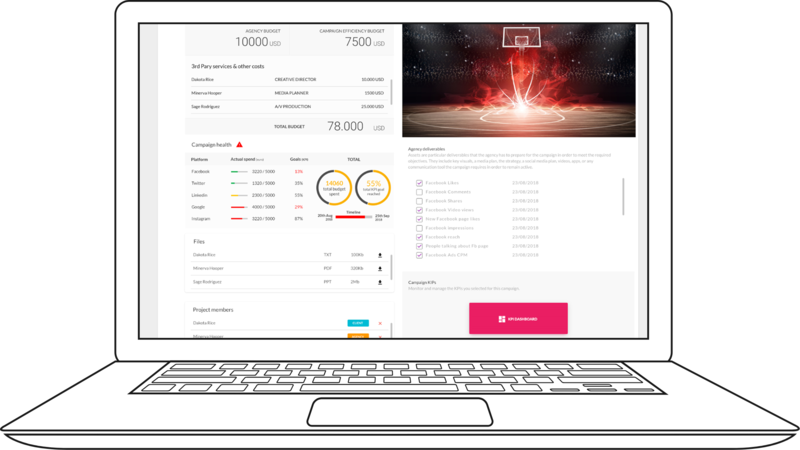 You’ll have a cross-platform monitoring dashboard to tell you how your campaign and individual KPIs are performing so you can act upon them accordingly. 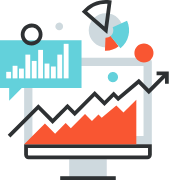 Understand the market, measure the general sentiment about your brand or product and aggregate ratings about your product, or the competition. 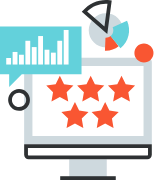 Select from the web and analyse only the reviews and ratings about a product, brand or service. 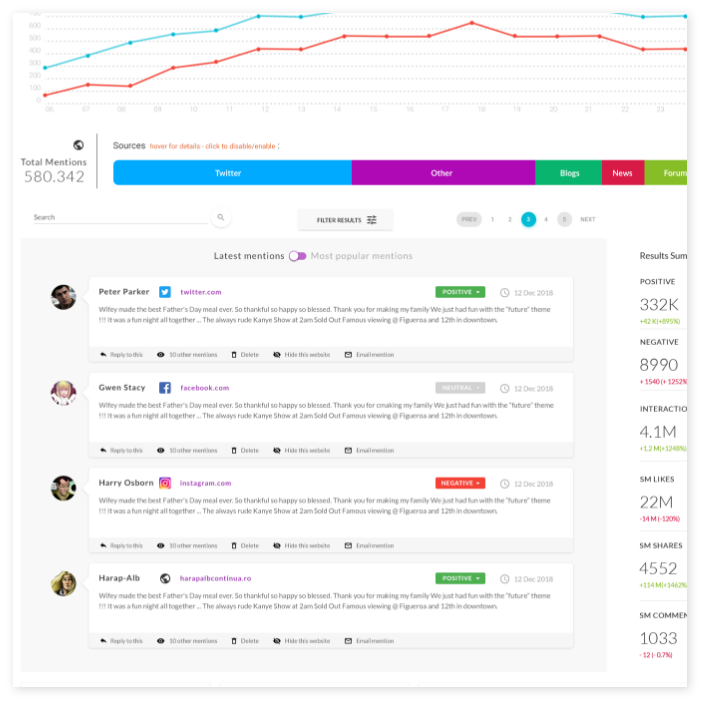 Engage your users, rate or comment on all social platforms right from your dashboard. 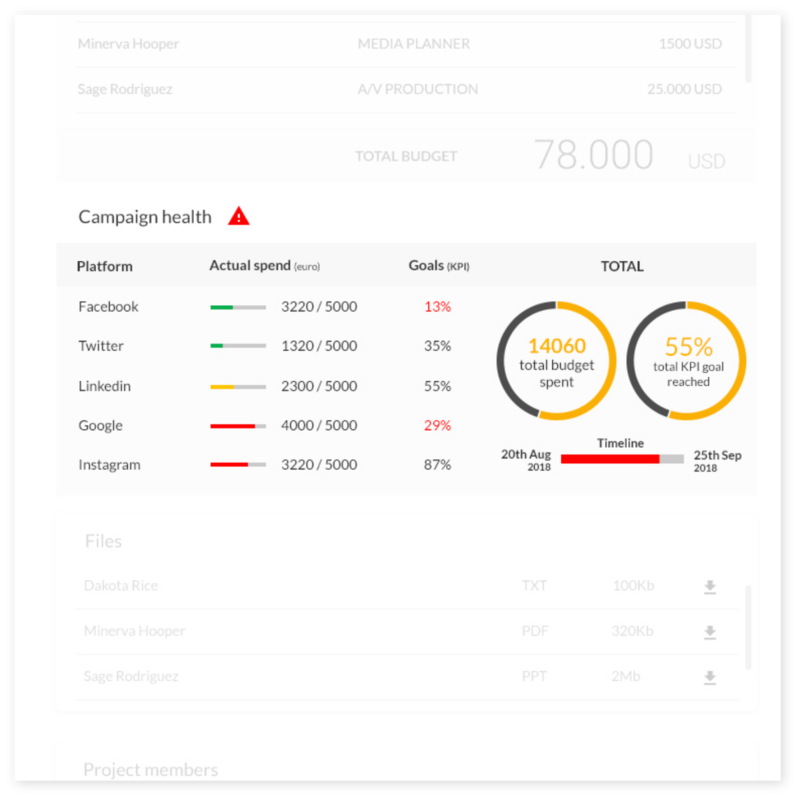 Sether can connect to your social media platforms in order to monitor and report on the KPIs you should follow in your advertising campaigns. 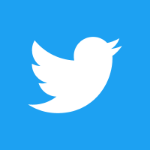 Why Are Social Mentions so Important for Your Business?